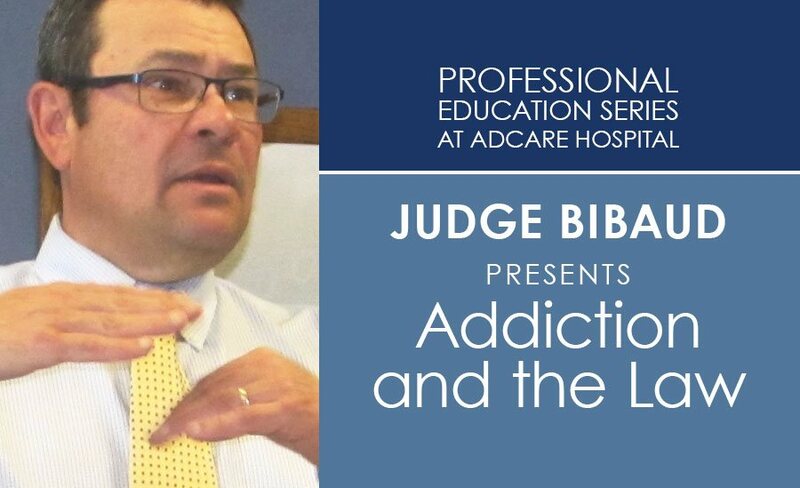 AdCare Hospital Professional Education Series speaker Judge Timothy Bibaud presents “Addiction and the Law”. Judge Timothy Bibaud, who previously spent 28 years prosecuting drug, gang, and gun cases in Worcester, MA, now presides over the Dudley District Court. Judge Bibaud launched the Dudley Drug Court — the first in Worcester County — on June 1, 2014. He attributes the success of the Dudley Drug Court to partnerships with treatment providers such as AdCare, and community organizations such as the county sheriff’s office, education and training resources, and employers — “anyone and everyone who is willing to help drug-related criminal offenders gain a new lease on life”. “As the opioid epidemic continues to claim lives daily, making the public health issue of substance use a criminal justice issue isn’t helping anyone,” said Judge Bibaud, who launched the Dudley District Court on June 1, 2014. The Dudley Drug Court team works closely with high risk, high need young adults who are using substances and have a pattern of failing probation. This population tends to think they are invincible, but also know that if they don’t do well, they face significant jail time. 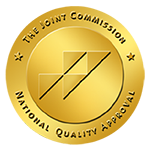 Candidates for the Drug Court program are assessed over a two week period by probation and a clinician to see if they are committed to participating in the mandatory one-year-to-18 month probation period and individualized treatment plans. The success stories are heartening. The employers we work with are finding drug court clients and graduates to be accountable and motivated. Many are doing 12-step commitments in the community. Some are coming back to the Drug Court for help with substance use. “This shows that they view the Drug Court as a safe place and want the structure and opportunity to get help for a chronic illness,” said Judge Bibaud.